Product categories of Laptop Holder, we are specialized manufacturers from China, Laptop Holder, Foldable Laptop Holder suppliers/factory, wholesale high-quality products of Laptop Stand R & D and manufacturing, we have the perfect after-sales service and technical support. Look forward to your cooperation! 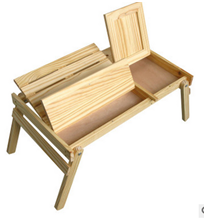 We corporation has produced various Wooden products and won a good reputation at home and abroad. 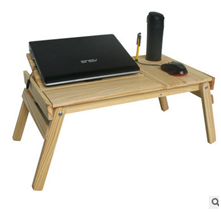 we can make many different laptop holder and we also can accept customized, material, size, color, and so on. According to your designs to make laptop holder for you. Everything is ready, What are you still hesitating?